Private gifts play an essential role in the Naval Academy’s ability to achieve its vision and realize its potential.  As the Academy has grown in size, stature and complexity, so too has the need for philanthropic support to ensure a dynamic learning environment that prepares midshipmen for service and leadership in today’s world. There are a variety of planned giving options that allow you to support the Academy and meet financial goals for you and/or your family. The Naval Academy Foundation Office of Planned Giving can assist you in evaluating the best methods of giving for your life stage and circumstances. Contact us at 410-295-4186 or browse through our site to discover how planned giving can help you meet your goals.